Some say just coming to Mile High Flea Market for the day is an event itself. We’d agree, but to add to the entertainment value of shopping, eating, exploring and finding everything you want at incredible prices, Mile High Flea Market welcomes new music acts or seasonal events on most weekends throughout the year. Whether you want to enjoy a beer and listen to a local musician in a live setting at the flea market’s main stage, bring your kids to a special event, or celebrate the seasonal tastes of fresh Colorado produce in the farmers market, there’s always something new to do at Mile High Flea Market. The Flea Market Stage is on 3rd Avenue between L & K Streets. Bring your sweetheart to the flea for an unforgettable, one of a kind shopping experience you’ll never forget! 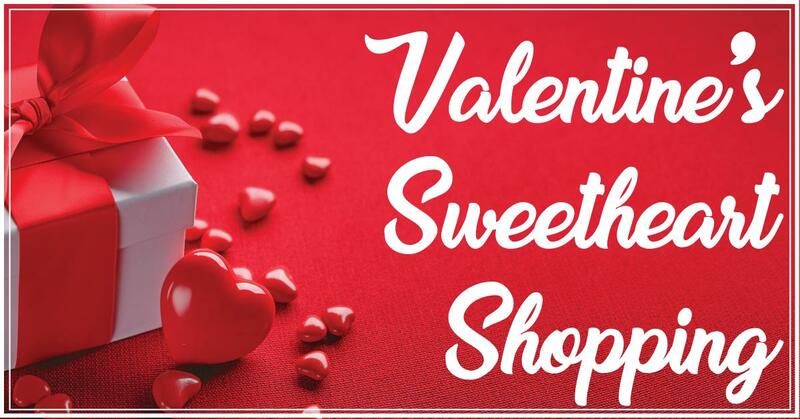 Whether you need to find your sweetheart the perfect Valentine’s gift, or you want to bring that special someone along for a day at the flea, Valentine’s Sweetheart Shopping at Mile High is the place to be!